Newport Beach Historic Homes For Sale in Newport Beach can be found in the seven different areas of Newport Beach, California. Newport Beach is rich in history with many homes dating back to the early 1920's. A lot of the original historic homes were built in the Lower Newport Bay area of Newport Beach. 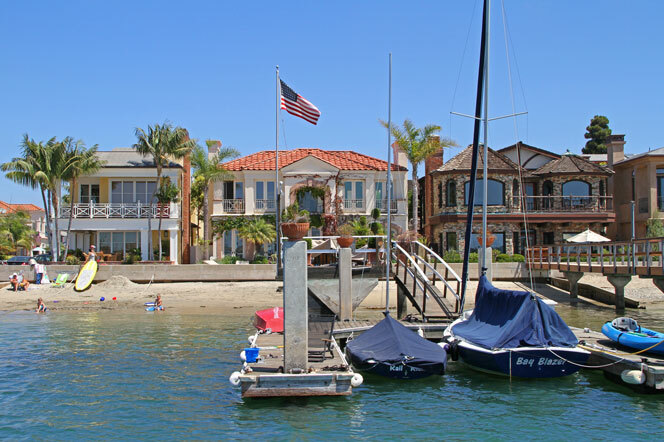 Historic communities like Balboa Island will also have many of the original historic homes here in Newport Beach. Newport Beach truly is a gem for those who love different architectural styles of homes. Here you will find historic Spanish, Mediterranean and Traditional, Cottage and Vintage style homes. If you are looking to buy an historic home in Newport Beach we can help. Some of the best historic properties in Southern California can be found here in Newport Beach, California! For more information about Newport Beach Historic homes for sale please contact us today at 949-444-1901. We specialize in Historic homes and Newport Beach Real Estate.